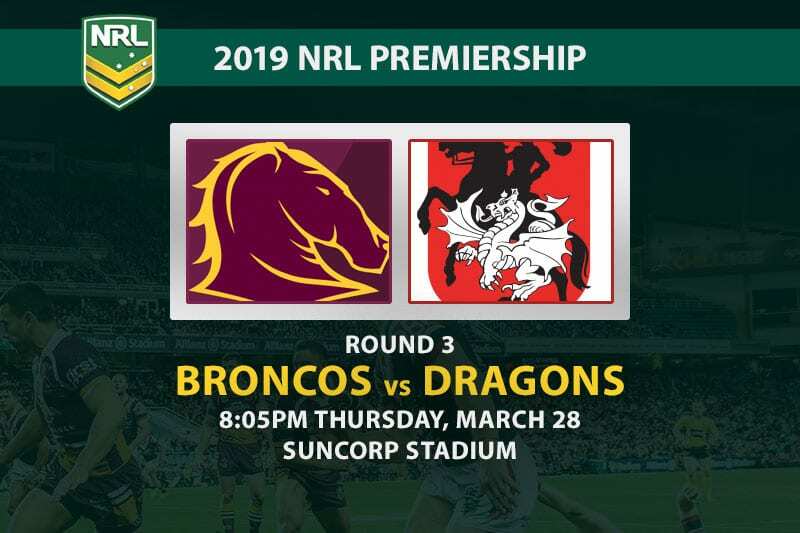 The Brisbane Broncos have given their fans plenty of reason for optimism. 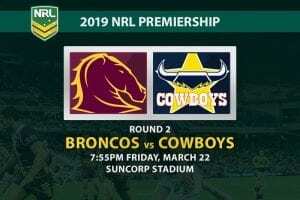 They looked good in the second half against the Melbourne Storm in round one and lifted again to batter the North Queensland Cowboys last week. 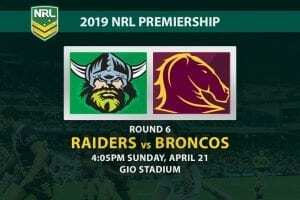 Tevita Pangai Jr led from the front in that game, while Jack Bird continued his Red Hill renaissance after a nightmare 2018. There are no changes for round three, although Matt Lodge and Payne Haas remain unavailable through suspension. The St George Illawarra Dragons are 0-2, but coach Paul McGregor isn’t shuffling his cards just yet. 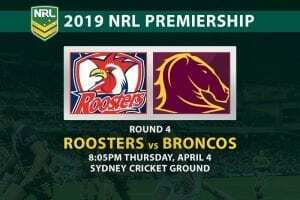 Korbin Sims replaces Josh Kerr on the interchange in the only alteration to the side that went down to the South Sydney Rabbitohs last time out. With Jack de Belin and Tyson Frizell still out of action, McGregor’s options are limited in any case. 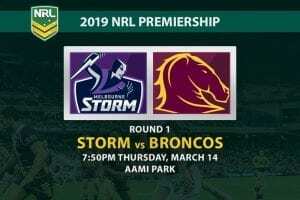 Brisbane’s big winger has opened the 2019 NRL season with back-to-back braces against the Storm and the Cowboys, so why would you look anywhere else for the Broncos right now? We singled out Pereira as one to watch against the Bunnies and he delivered the goods with two of St George Illawarra’s three tries in that game, so that’s where our money is staying this week. This is one of those games where it would be so easy to back the outsider. 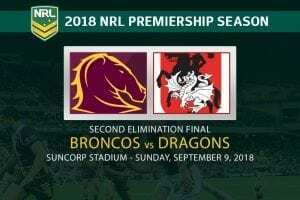 The Dragons are much better than what we’ve seen so far and have to start clicking sooner or later. 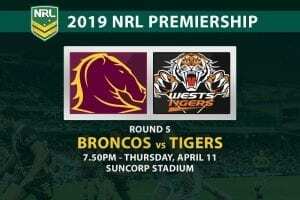 The problem is the Broncos are looking very, very good and, on form, should have no issue with an undermanned St George Illawarra outfit. If you are looking to boost your odds, back the home side for a big win. 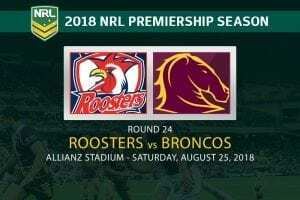 Get the best NRL odds on the Roosters and the Dragons for Thursday's SCG blockbuster.